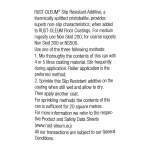 Low slip aggregate for use in all Rust-Oleum floor paints to reduce slip hazard. NS300 coarse anti-slip granulates, made of thermally split flint stones, turn a standard floor coating into a durable anti-slip coating. Can be mixed into coating or broadcast over the final (wet) finish, if mixing into paint stir regularly to avoid settling of the granulates and apply by brush or roller do not spray. 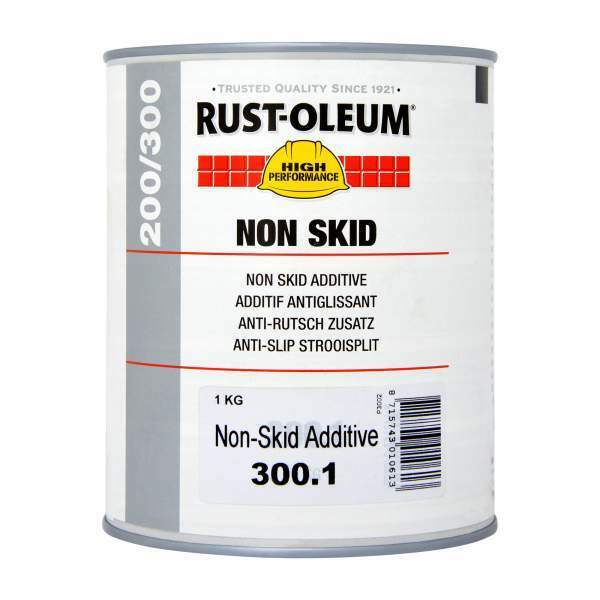 For a finer texture use NS200 small.